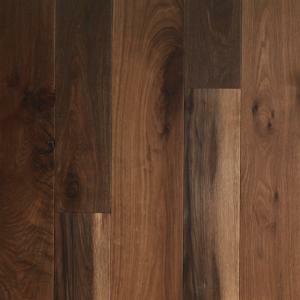 The Foundation Collection is a quality 100% hardwood floor that positively influences its surroundings. 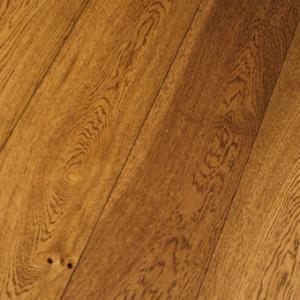 Choose from a range of wood species and colours for a fabulous finish. 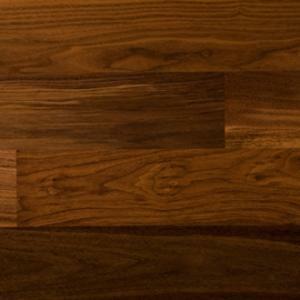 Classic by name and nature, this time-proven wood transcends the quirks of fashion in any home. 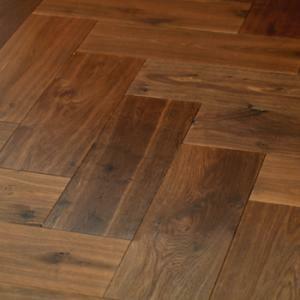 Each floorboard is hand waxed and polished to give you a stunning hardwood floor that will last for decades. 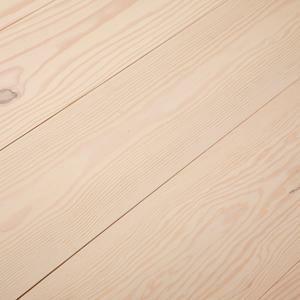 The design is keeping with the residual saw-milling marks across each plank which French mills have done for decades. 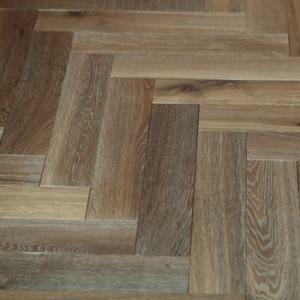 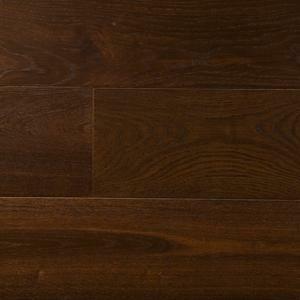 The Project collection is a pre-finished hardwood that excels elegance. 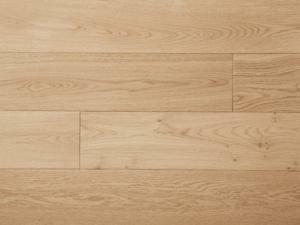 The 'less is more' planks have been designed for the simplest specification.